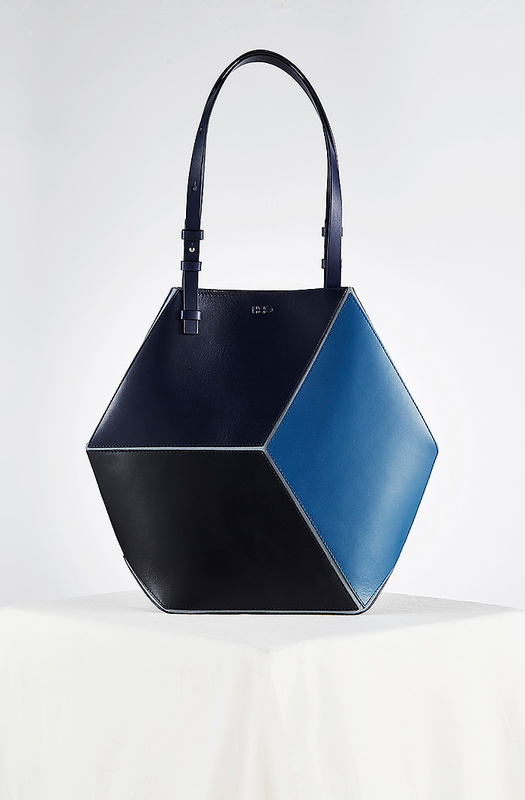 HomeBlogFashion & StyleThe Cube Geometric Bags by HEIO. 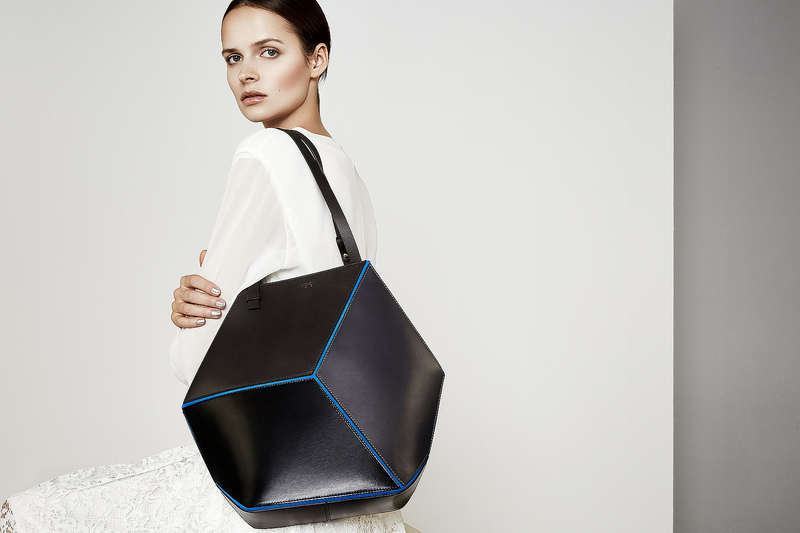 HEIO’s Cube Collection combines natural elements and a strong sense of minimalism to create distinctive, functional and luxurious bags. 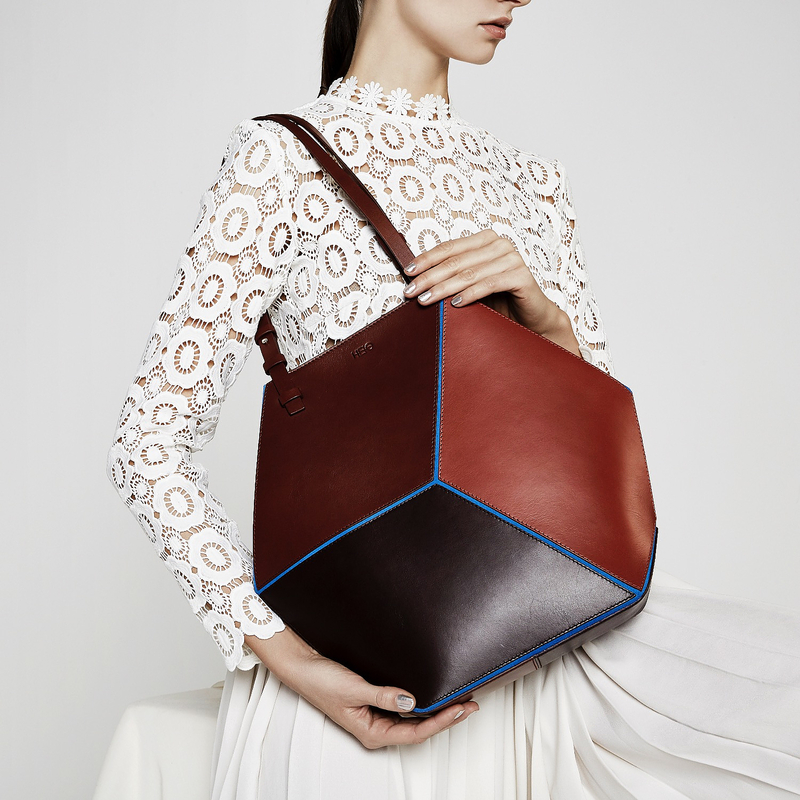 All the bags of the collection feature a three-dimensional effect. A graphical cube that becomes more apparent when top corners are folded in. This is the defining point of the collection, indeed a very original design, minimal, eclectic and timeless, ideal for the modern woman with a heightened sense of style. 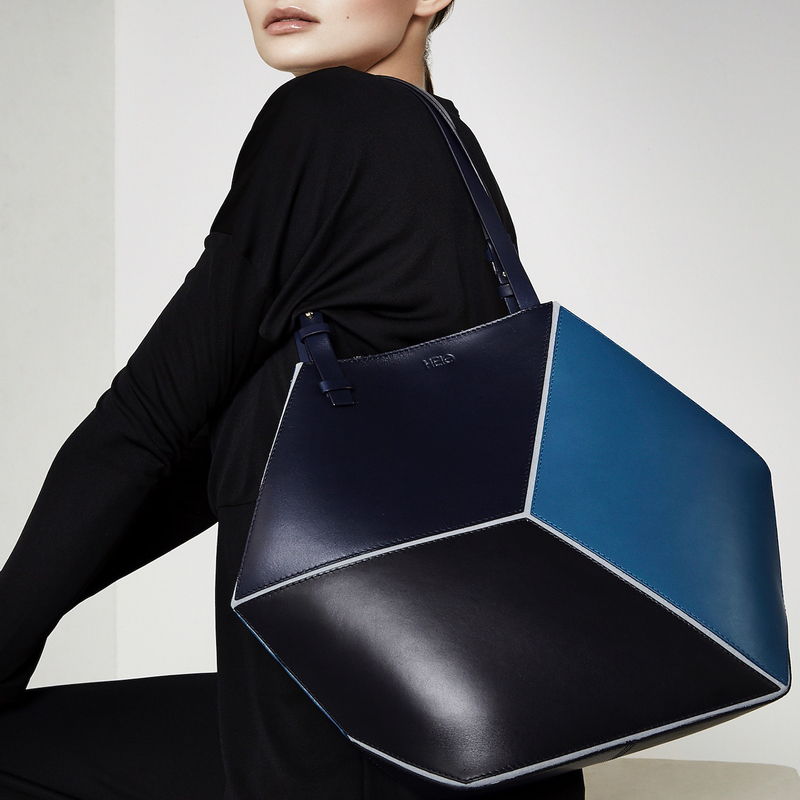 The inspiration of the London-based label is drawn from the beautiful singularities of different places in the world, applied into their unique bag designs. For example the blue colored large tote bag that is made of turquoise suede and vegetable tanned leather in three different tones of blue was inspired by the sea colors on a small bay called Macarella in Menorca. While the brown color small crossbody bag made of electric blue suede and vegetable tanned leather in three shades of brown was inspired by the brick houses in Brooklyn Heights, New York. Similarly, every piece of the collection is a subtle reference to a unique memorable place, somewhere in the world. All the bags in the Cube Collection are handcrafted in Spain by traditional leather artisans using the finest vegetable tanned leather and suede. Each piece is carefully put together by artisans who have a great pride on their craft.